Pipeline Welding And Fabrication - R&R Pipeline Inc.
R & R Pipeline's fully certified experts in welding and fabricating understand the dedication and importance of their roles. We know different grades of piping require a different touch, and we know how to work safely and effectively with them to build and repair. 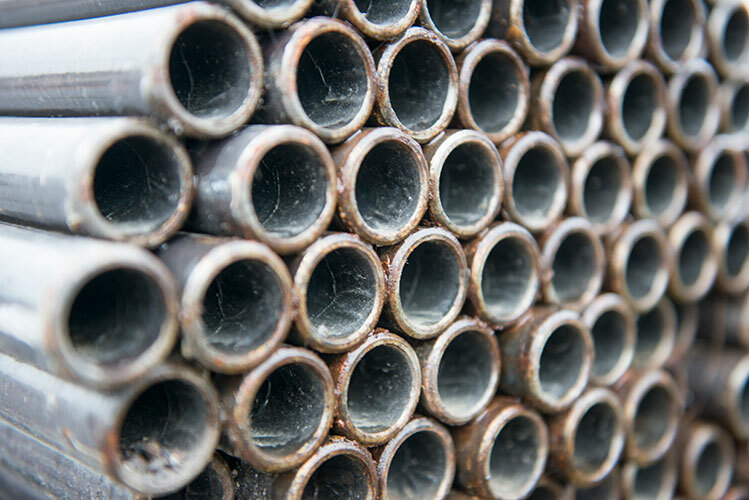 Want more information about pipe welding and fabrication?